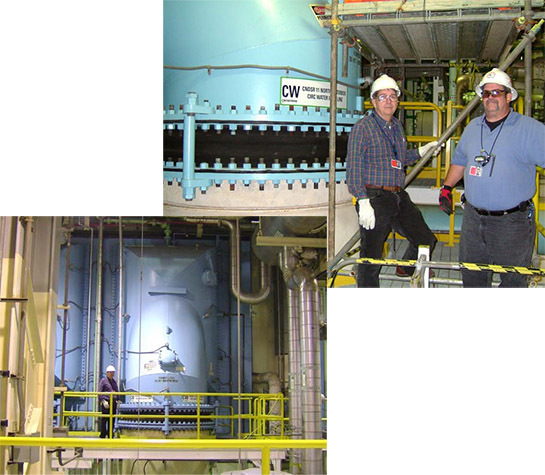 Given the technical complexity and financial impact a surface condenser has on plant operations, as well as industry wide reductions in manpower, it is rare that anyone at a power plant is not involved in some way with the condenser operation. This seminar consists of a wide breadth of discussion topics such as condenser design, instrumentation, performance impacts on revenue, maintenance and retubing, just to name a few. Therefore, whether you are in a management or technical support capacity, there is a good chance many of the presentations will apply to your daily duties. Because the seminar will be kept relatively small, you will be afforded extensive Q&A opportunities with the thought leaders and experts at the seminar. Additionally, these individuals will be dining with you at all hosted meals over the three day seminar.